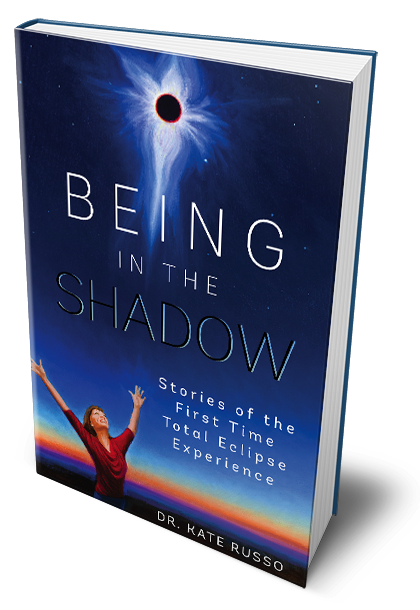 Being in the Shadow is written for a general audience - anyone who wants to understand what it is like to experience a total eclipse. The book is perfectly suited for those living in the path of totality, or those thinking of traveling to the path for the next total solar eclipse in August 2017. Many other books out there describe eclipse facts, figures and maps, but this is the only book that conveys WHY you should get into the path. 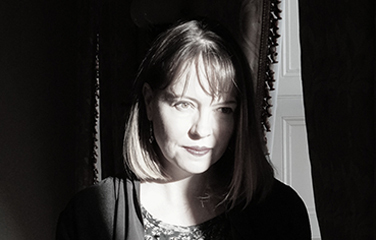 Personal stories of ordinary people convey what it is like. You may have heard that a total solar eclipse is a once-in-a-lifetime experience. But why would an astronomical event be of interest to you? This book describes what it is like to experience one of nature’s most spectacular events, using personal stories of people just like you. By being in the right place at the right time, these individuals shuddered with fear and anticipation as the light dimmed, the temperature dropped, and then suddenly their world plunged into an eerie darkness. They gazed in awe at the eclipsed Sun, feeling a sense of connection and unexpectedly gaining new life insights. After reading these personal stories, you will understand why you must get into the path of totality to experience a total solar eclipse at least once in your life. But be warned – once may not be enough. This book is uplifting, insightful and educational. It beautifully describes the human dimension - the emotionality of the total eclipse experience, and the spiritual element to be found in the natural world.